Astronauts Ryan Stone and Matt Kowalski are on a routine spacewalk when disaster strikes. Their shuttle is destroyed leaving them alone in space—tethered to nothing but each other. 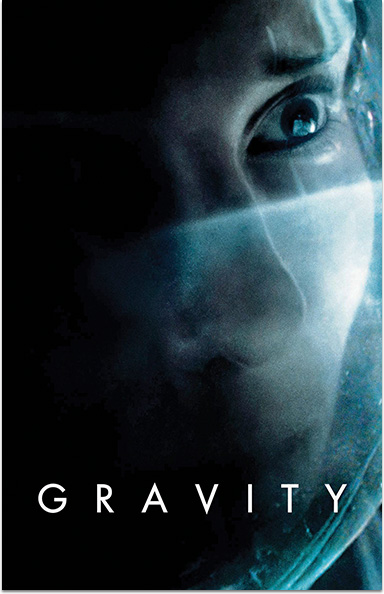 GRAVITY © 2013 Warner Bros. Entertainment Inc. All rights reserved.